Where is your studio and is there parking? As of March 2019 we will be at 149 Leigh Road, Leigh on Sea, SS9 1JF, there is plenty of parking in near by streets and a car park where the broadway meets Leigh Road (next to Henry Burger’s). We work to a maximum of eight people to a class to ensure the very highest quality of teaching and attention for each client. Do I need any past experience to take part in a class or private session? No previous experience is necessary. If you are attending an Intermediate class for the first time it would be beneficial to have some pilates, fitness or dance experience but it is not essential. How long do sessions/classes last? Our pilates sessions and classes last one hour. We also have a lunchtime blast class which is 45 minutes long. Massage sessions are usually 45 minutes or 60 minutes dependent on the clients needs or preferences. How do I book and make payment? You can book via our website or you can also book by contacting us directly by giving us a call or sending an email. Visit our Contact Us page for details. You can pay by card, online, cheque or cash. What happens if I need to cancel a session or can’t make a class one week? All our packages have an extended expiry date built in which allows for missed sessions. Pilates is renowned for helping to relieve all kinds of back pain and other injury related issues. It can also help relieve stress calming the mind and body. Should Pilates be a part of a healthy lifestyle? 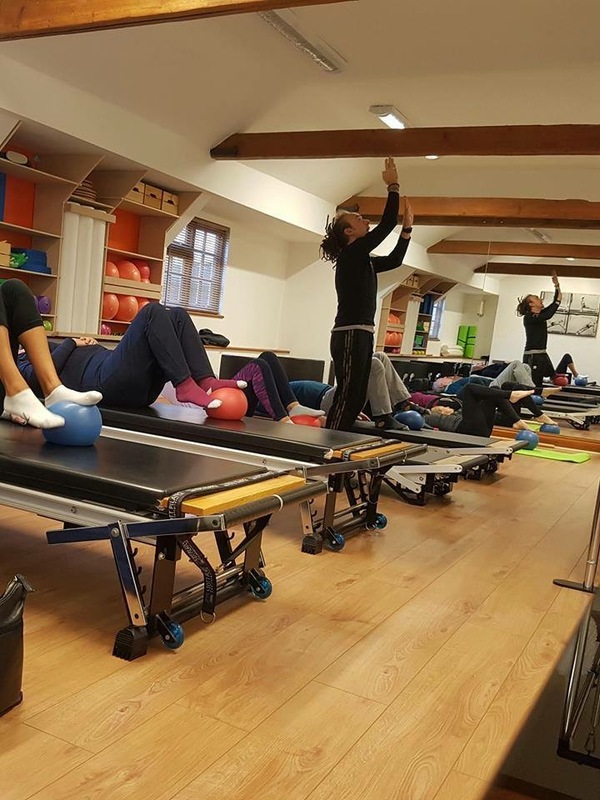 Pilates is a great addition to a healthier lifestyle helping you build core strength and flexibility which is an essential element to keep us moving with fluidity.